Filmed and recorded over multiple shows the concert movie, Muse: Drones World Tour, includes never before seen special effects along with an exclusive insight from the band in the introduction. Muse: Drones World Tour will screen for one night only on Thursday, July 12 at 7pm at Event Cinemas in Innaloo. We are lucky to have 2 double passes to the exclusive screening to giveaway! 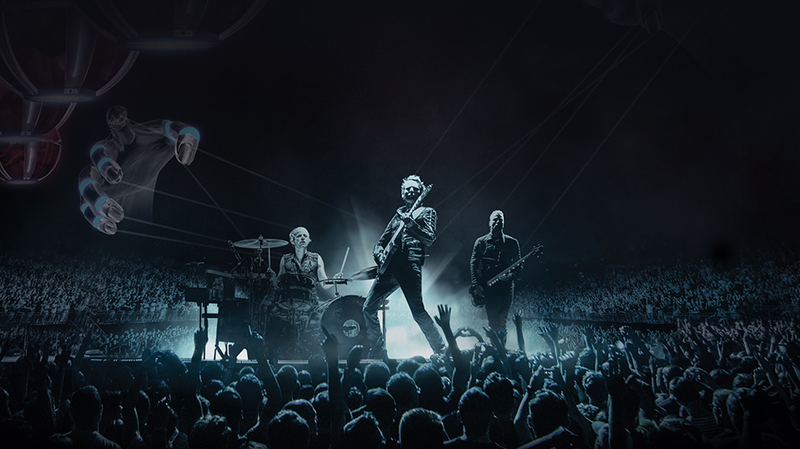 To enter simply email us here at win@xpressmag.com.au with MUSE DRONES WORLD TOUR in the subject line and tag the mate you want to take on the Facebook post. Don’t forget to like the X-Press Facebook page and sign up to the newsletter to be in the running! Competition closes Tuesday, July 10 at 4pm. Please only enter if you can attend. 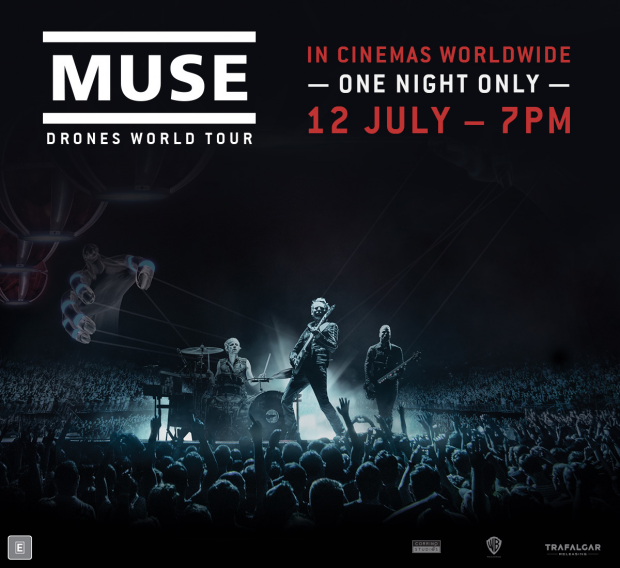 You must be a Perth, WA resident and able to attend Event Cinemas in Innaloo on Thursday, July 12.